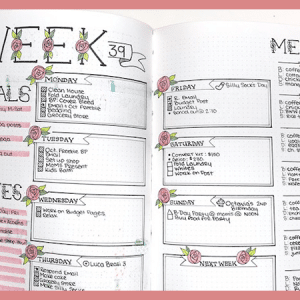 Welcome to the totally obsessive, wonderfully magical world of bullet journaling! 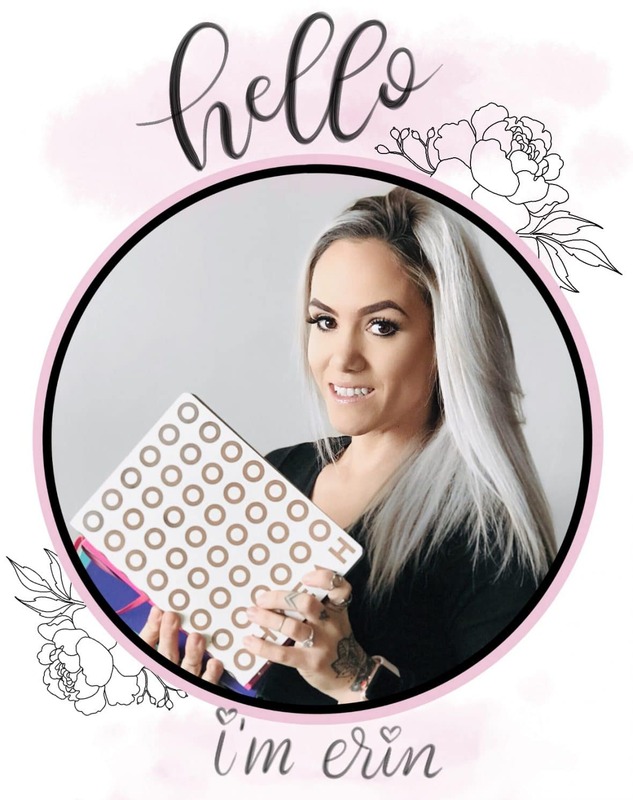 Whether you are here because you just found out about bullet journaling or you are a bit of an professional snapping Instagram photos everyday, I’m super stoked you’re here. For me, keeping a bullet journal has had a larger impact on my life than I ever could have dreamed. I’m more productive as a blogger, student, wife, and mom. It helps me stay motivated, reminds me of my broad goals and my mini goals, and it keeps me organized and focused. I’ve tried to keep up on a planner in the past and failed time and time again. But, bullet journaling has been a game changer. It gives me the freedom and flexibility to add what works for me and leave out what I don’t need or won’t use. It’s the reason, I believe, so many people are attracted to bullet journals. 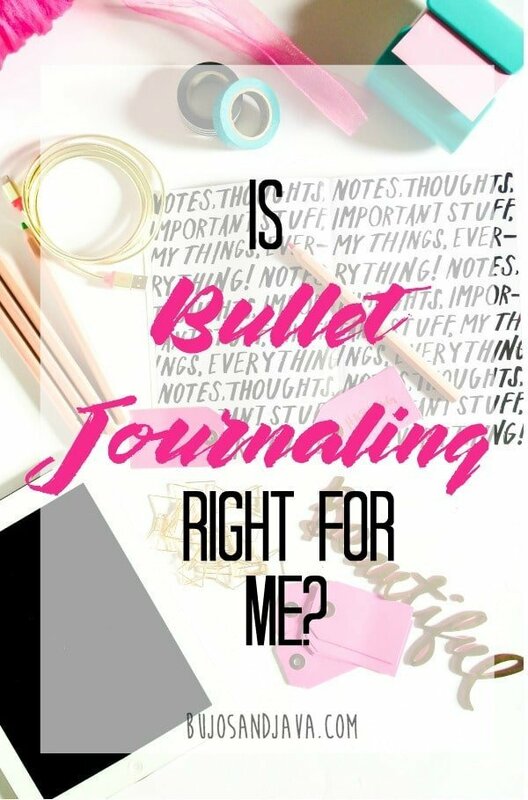 If you are curious about bullet journaling and want to know if it will work for you, the answer is yes. YES it will! And I’m going to tell you why. It’s Flexible: there are no rules to bullet journaling, except that you need and index page and numbered pages. You don’t have to include fancy spreads, collections, habit trackers, or anything you don’t need or want. However, if those are things you do want to track, you can add as many as you see fit. It’s Only As Complex as You Want: This goes right along with flexibility. If you have browsed Pinterest or Instagram, you may have noticed that there are a million and one time-consuming, colorful spreads and ideas. 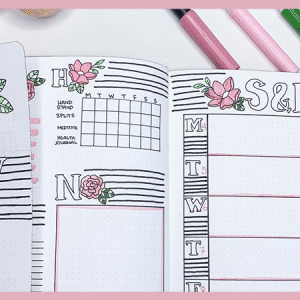 If you don’t have the time or aren’t interested in the creative side of bullet journaling, you can set up an ultra minimalistic journal with date headers and bulleted tasks, events, appointments, etc. 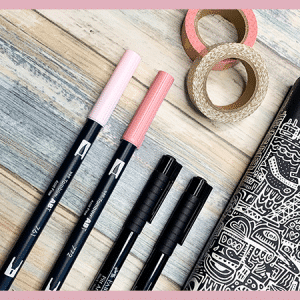 You Don’t Need Anything Special: You might have got the impression that you need a ‘special’ leather notebook with ribbon bookmarks and a dot grid to start a bullet journal. And that assumption is so far from the truth. While I personally know the desire to have a beautiful journal and fancy pens, I also know that it’s possible to be successful with any notebook and pen. I started in a ruled journal I had laying around and some regular Bic pens that were in my junk drawer. Don’t wait until the time seems just right or until you can afford ‘the perfect notebook’. Start now! 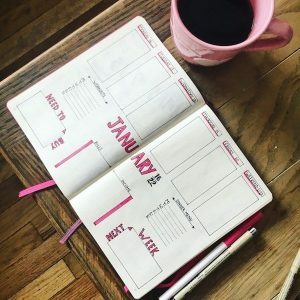 Even if you just add an index, a calendar, and a minimalistic weekly spread, you can start organizing and prioritizing your life and what’s important to you. Productivity has and should remain the key focus of bullet journaling. Then, later, if you feel the need to get more creative or buy supplies, you can! Remember, there are no rules.